Rabat - Spanish football club FC Malaga aims to boost cooperation with football training clubs in Morocco. 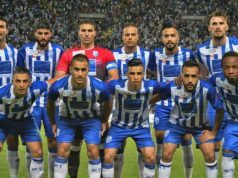 Rabat – Spanish football club FC Malaga aims to boost cooperation with football training clubs in Morocco. 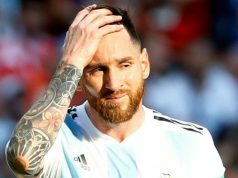 The Spanish giant is in search of football talent. 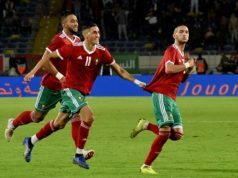 According to Spain’s newspaper Diario Sur, the club has already collaborated with Morocco’s Mohammed VI Football Academy and the Fath Union Sport of Rabat (FUS). The collaboration offered Malaga the chance to recruit several Moroccans, Hicham Boussefiane and Abdelkabir Abqar. 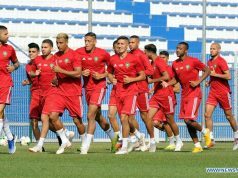 According to the newspaper, the club is determined to keep cooperation with Moroccan football centers to give new impetus to their ties and strengthen cooperation with Morocco. Malaga also has a Moroccan talented player, Munir Mohamed Mohamed El Kajoui, known simply as Munir. 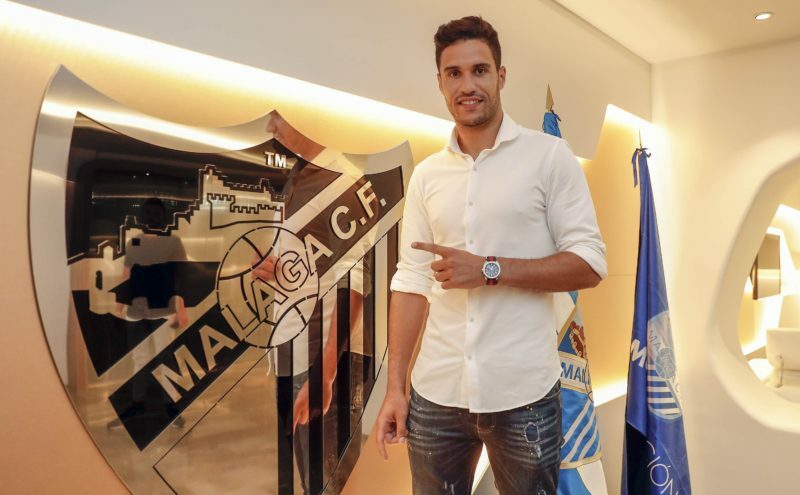 Morocco’s goalkeeper, Munir, signed a 4-year contract with FC Malaga in July. Youssef En-Nesyri, who just left for Leganes, also played with Malaga. 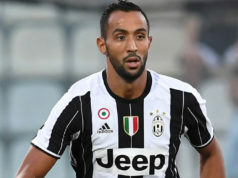 The Spanish football club also has Moroccan Badr Boulahrouz, who has been with the club since 2015.